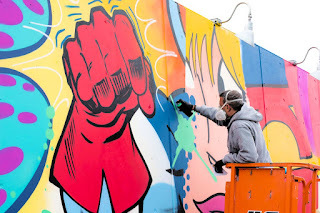 In NY state and feeling Artsy? 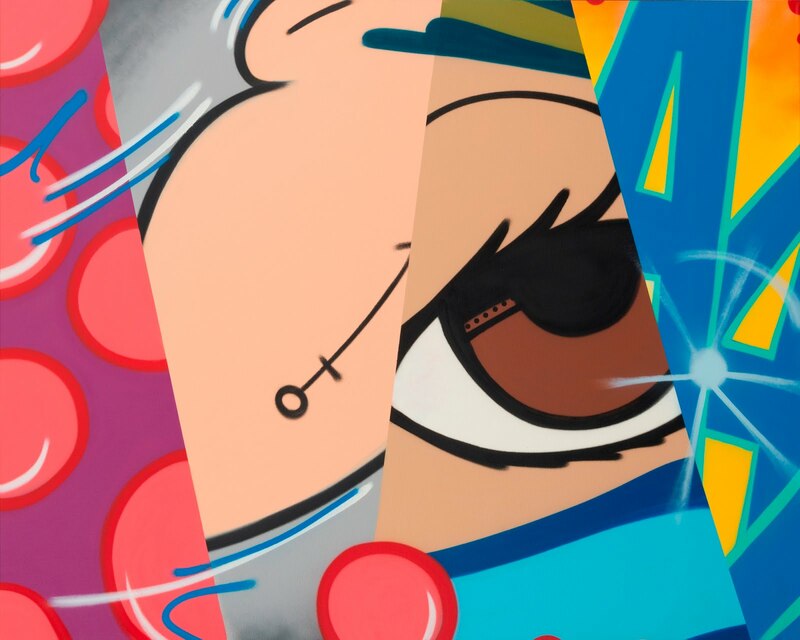 From April 8 to July 15, the ground floor of ArtsWestchester’s gallery in White Plains will highlight legendary artists who rose to prominence in the 1980’s, a pivotal moment in graffiti’s burgeoning culture. Chronicling the meteoric rise of the urban artist from vandal and outlaw to cultural trendsetter, ArtsWestchester’s exhibition From the Streets: An Exhibition of Urban Artwill feature murals, paintings, photography, sculpture and installations from artists at the cutting edge of their discipline. This was an era where a spirit of competition fostered innovation and birthed a unique mode of artistic expression. From the Streets tracks these artists’ continued influence on urban visual culture and examines the shift from the streets to the gallery and museum. Artists exhibited on the gallery’s second floor are internationally recognized for creating provocative work informed by the attitude and style of street art’s pioneers. ArtsWestchester is located at 31 Mamaroneck Avenue in White Plains N.Y. The exhibition will be on view through July 15. Admission is free to the public. Docent tours of the exhibit are available to the public and for private groups with a suggested per person donation.